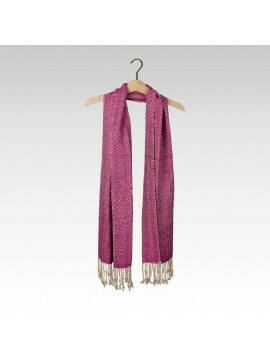 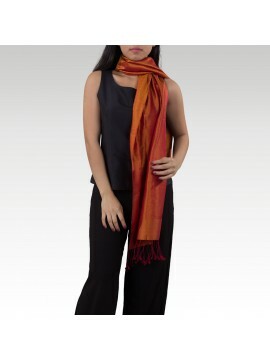 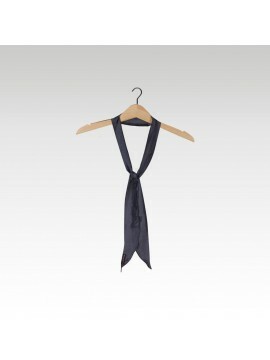 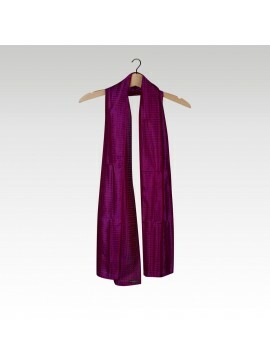 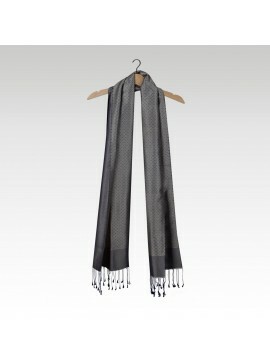 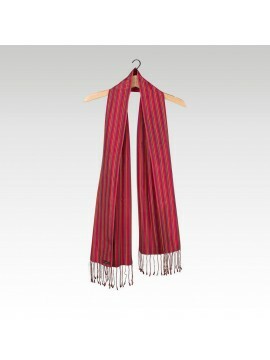 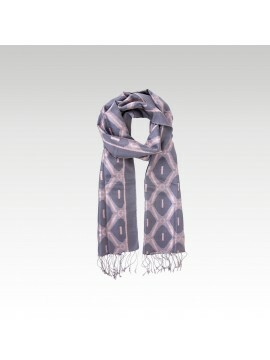 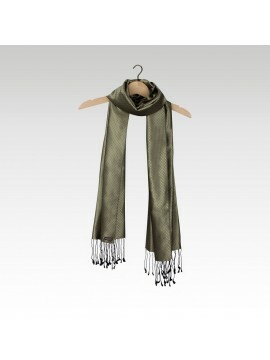 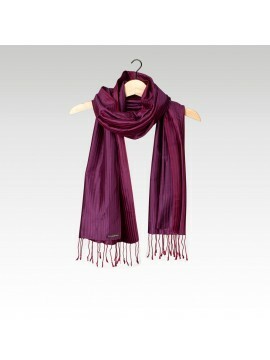 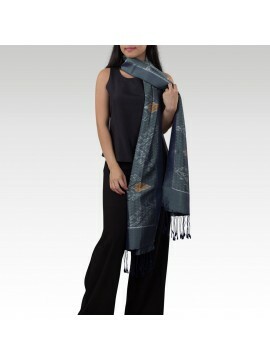 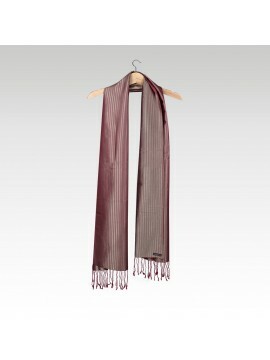 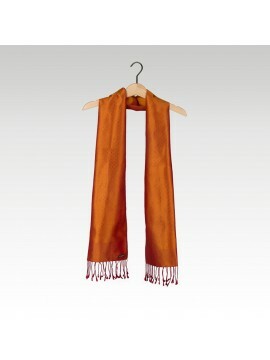 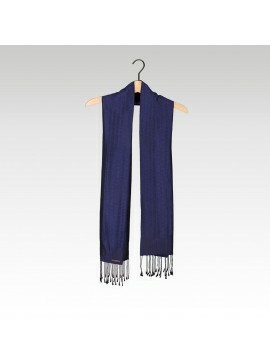 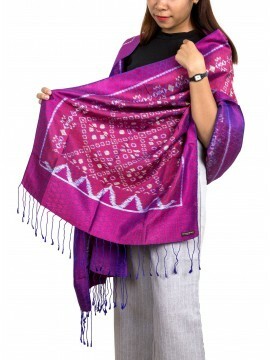 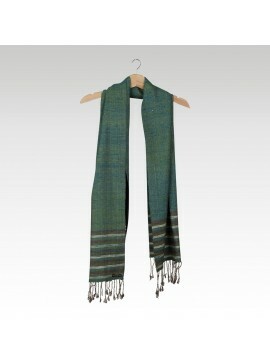 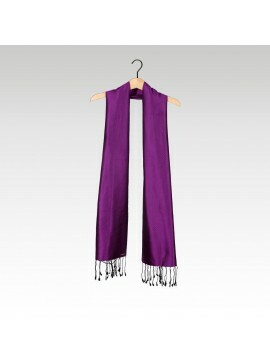 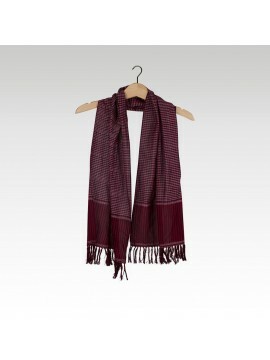 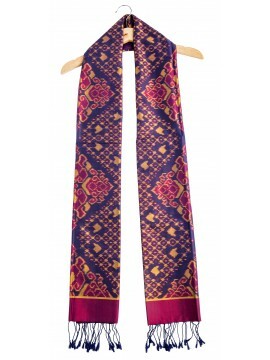 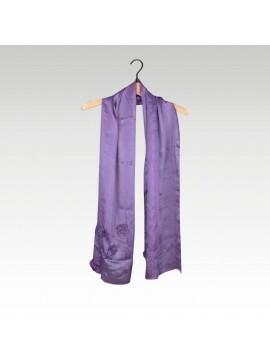 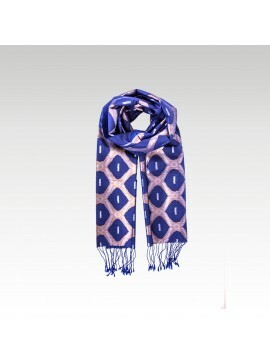 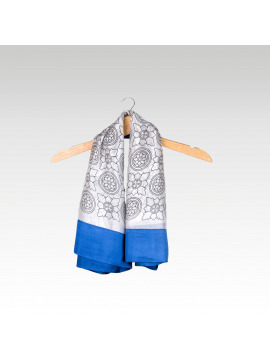 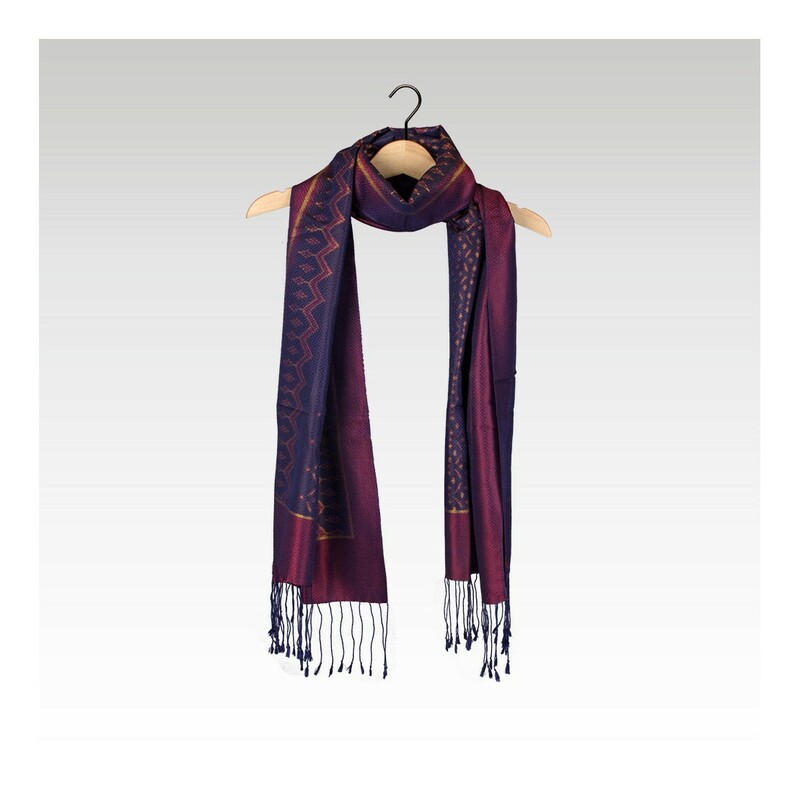 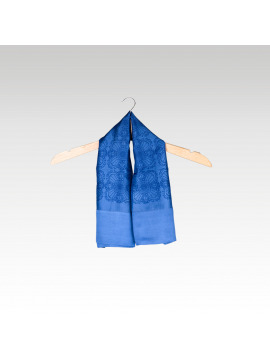 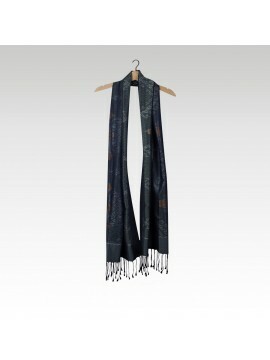 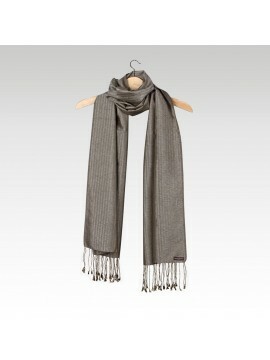 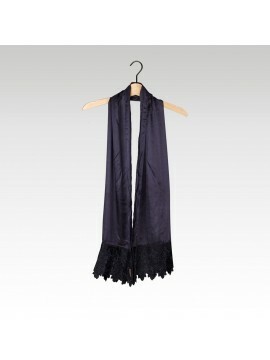 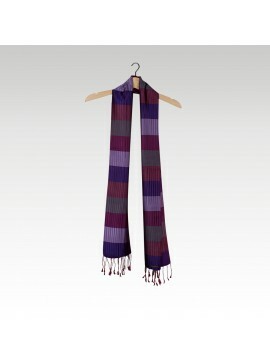 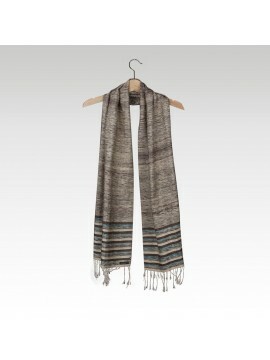 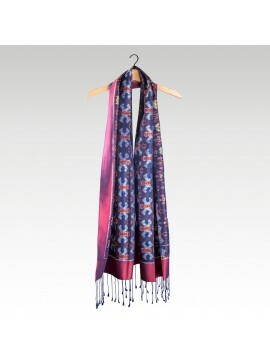 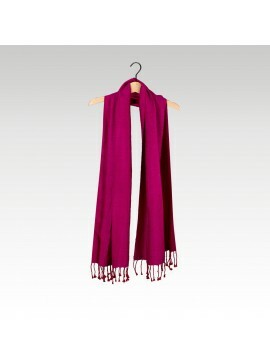 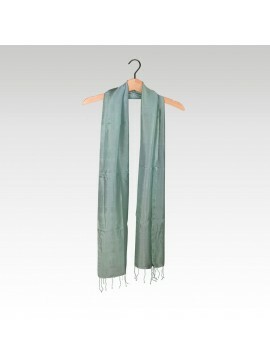 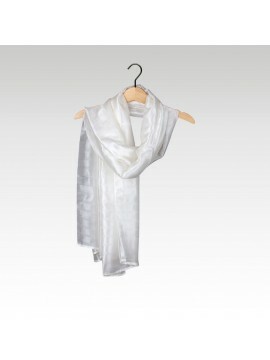 OUR OFFER: Buy two Hol Lboeuk scarves of your favourite colour, and get free shipping worldwide! 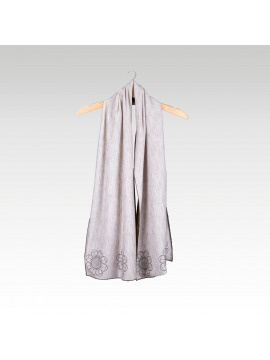 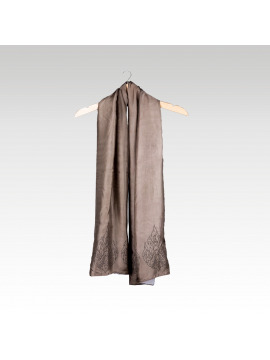 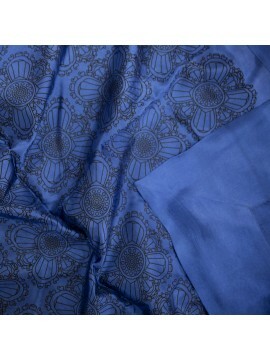 Hôl is the art of weaving silk with colorful patterns, and hôl lboeuk is that same silk combined with a brocade fabric. 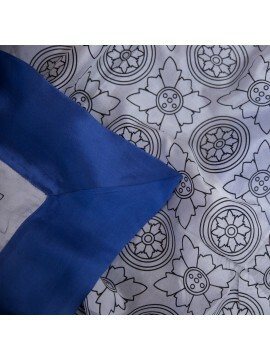 The hôl technique involves dyeing each individual silk thread the exact shade it needs to be to complete the intended image or pattern, then weaving them one by one into the base color until the motif appears - a lengthy and time-consuming process in itself. 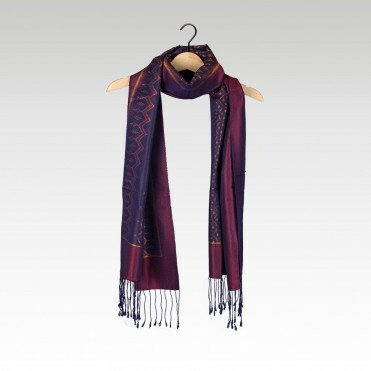 But with the hôl lboeuk method, at the same time as the threads are being individually woven into the end product, the weaver uses multiple frames of the loom to add the attractive relief provided by the brocade material. 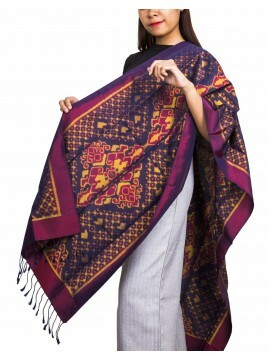 The art of silk weaving came to Cambodia via the Silk Road that wandered through South-east Asia during the 13th century. 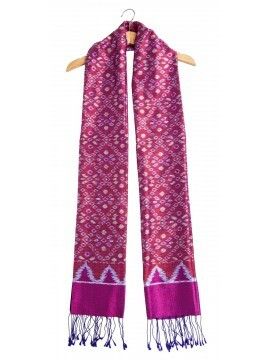 It is still practiced today by the women of Cambodian rural villages and of course at Artisans Angkor workshops.